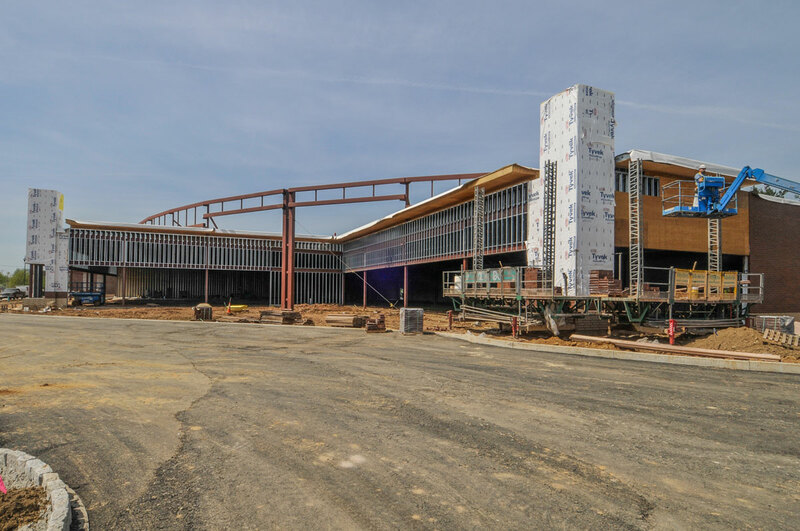 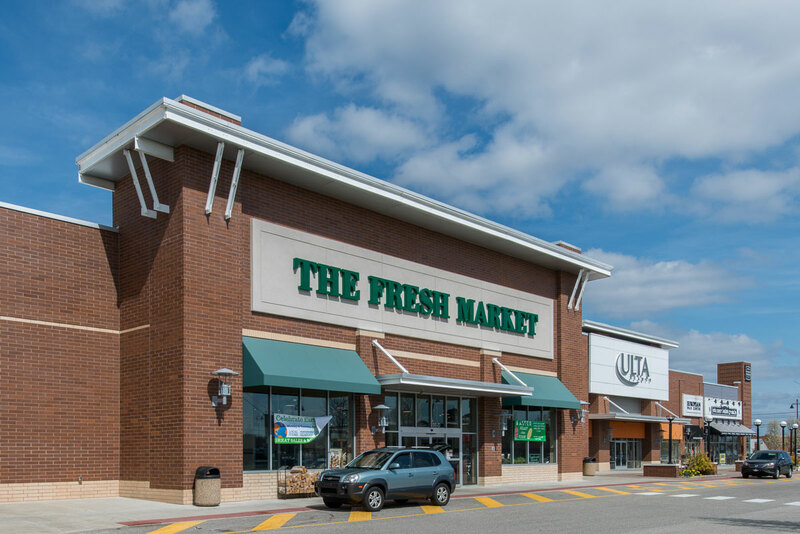 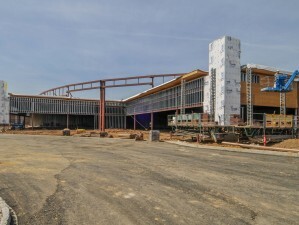 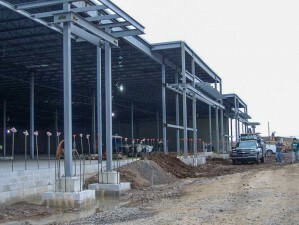 Construction of a new 120,000 SF retail shopping center located in Horsham, PA. 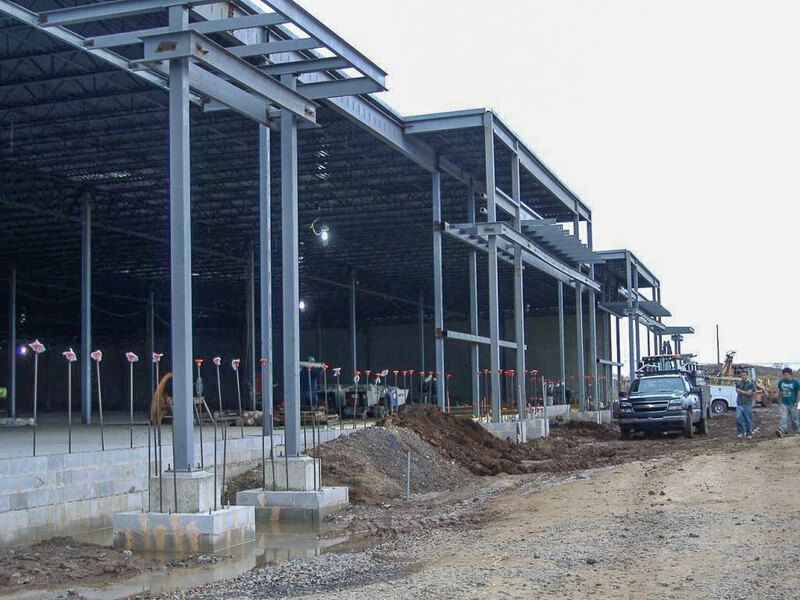 The building shells are being constructed on pads prepared by our client’s site contractor. 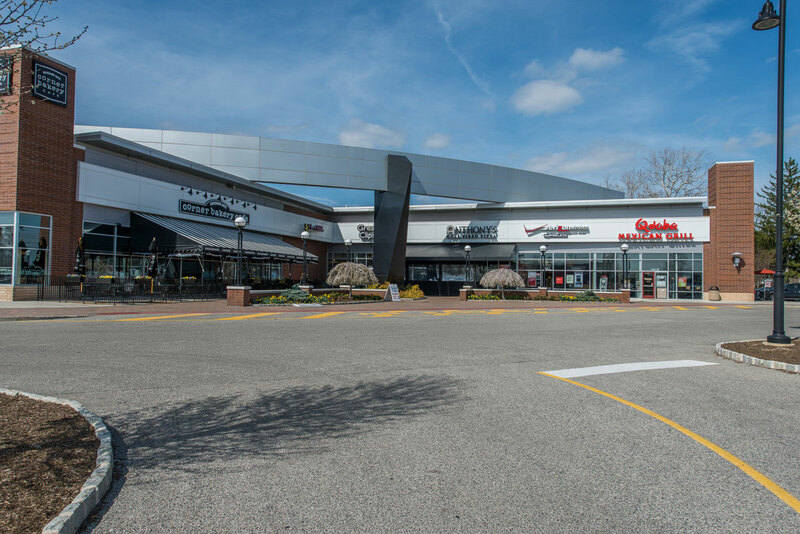 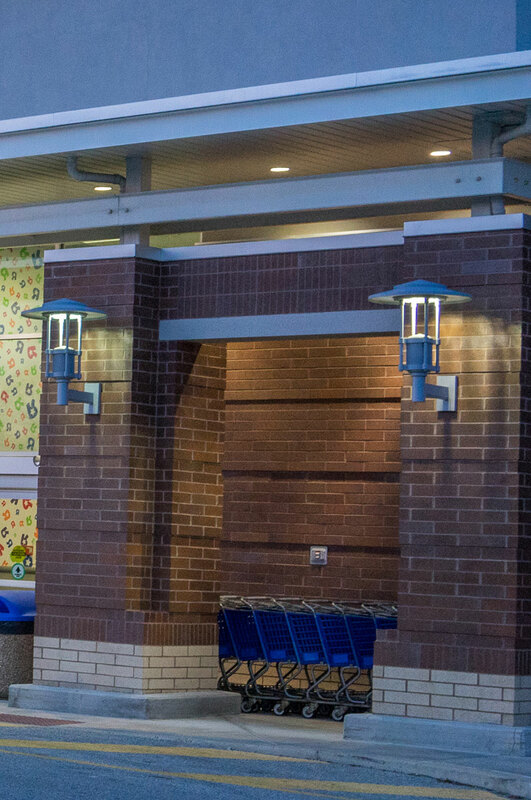 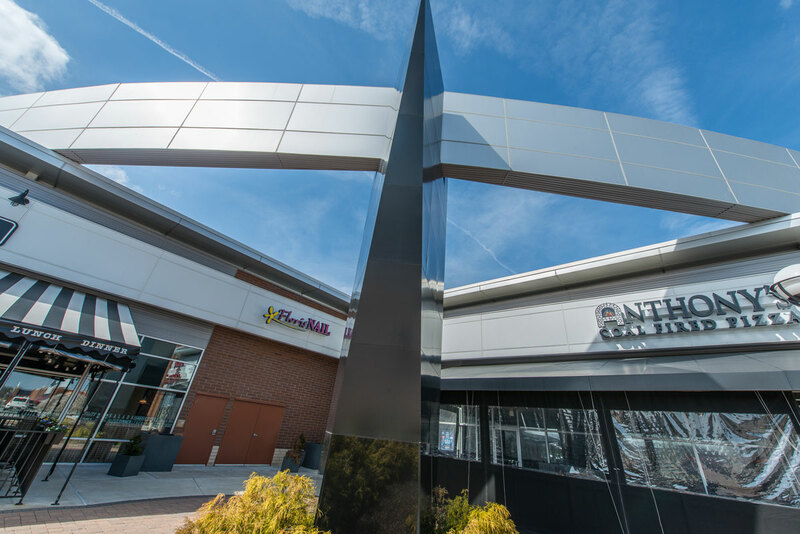 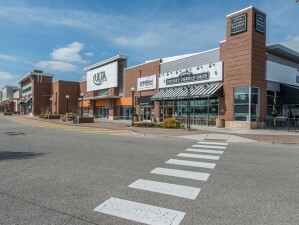 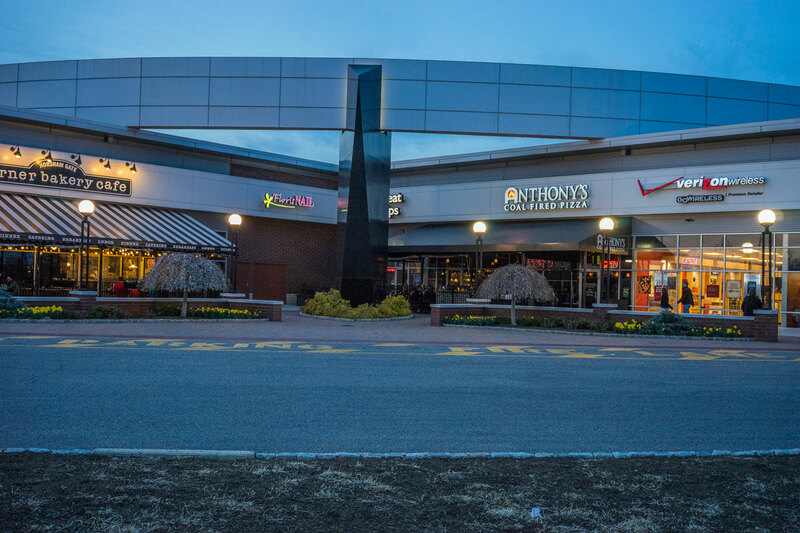 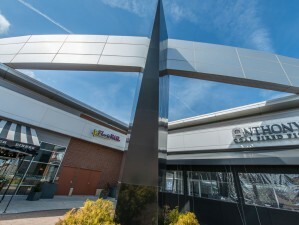 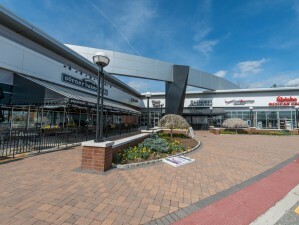 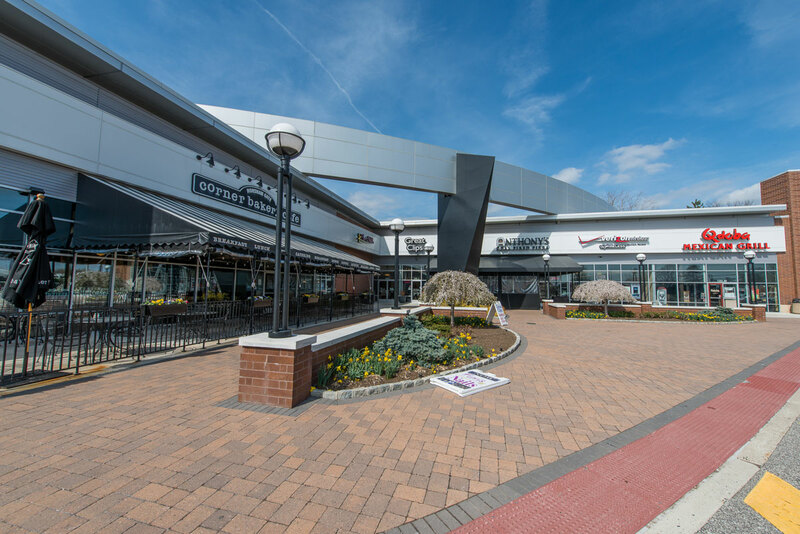 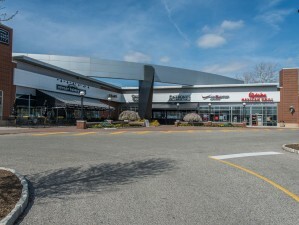 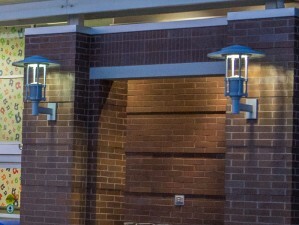 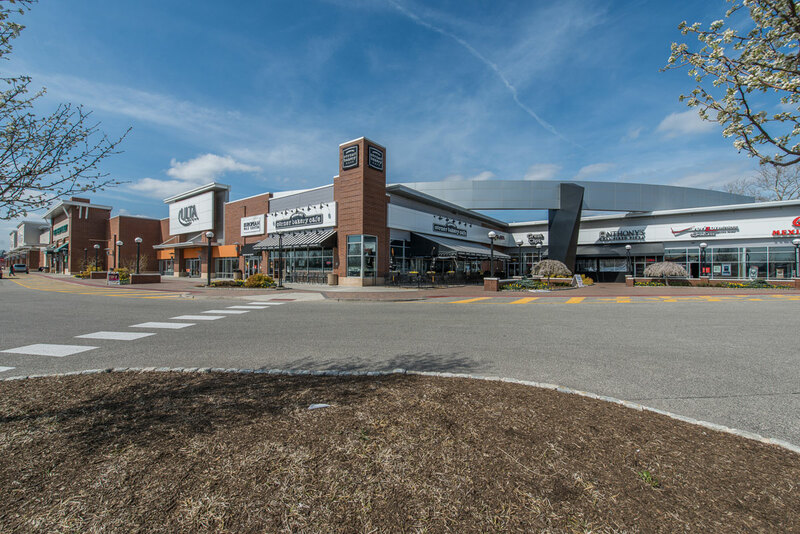 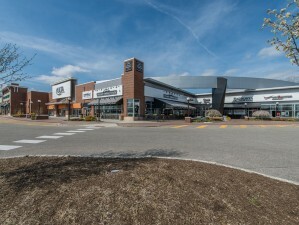 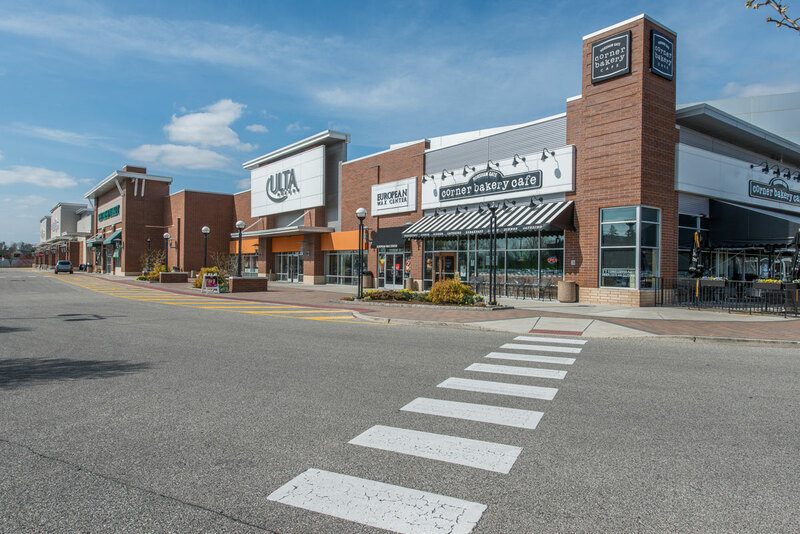 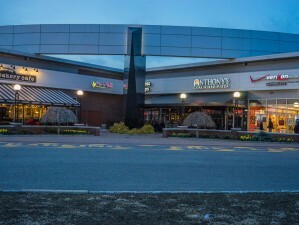 The elevations will combine many different construction materials, such as Omega Ply panels, Metaphor metal panels, structural steel elements, EIFS, block, brick, cast stone, aluminum storefronts and lighting to create a modern retail building shell. 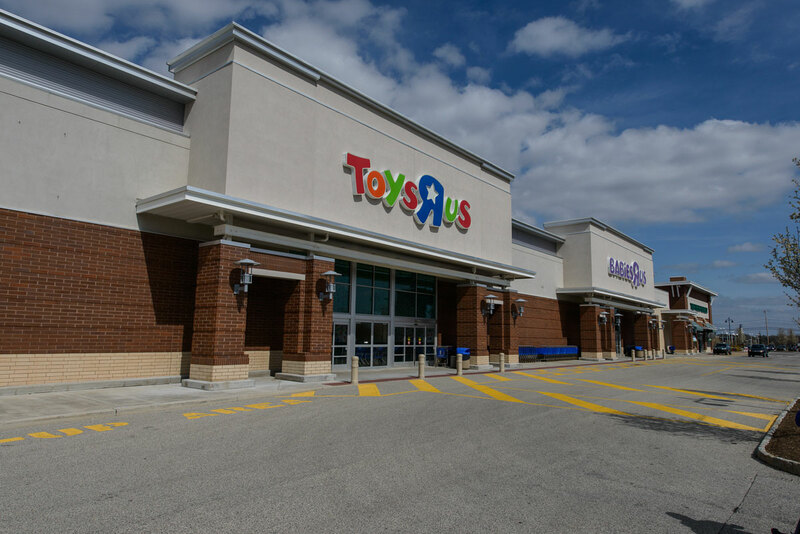 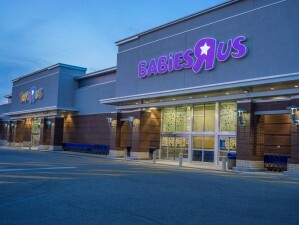 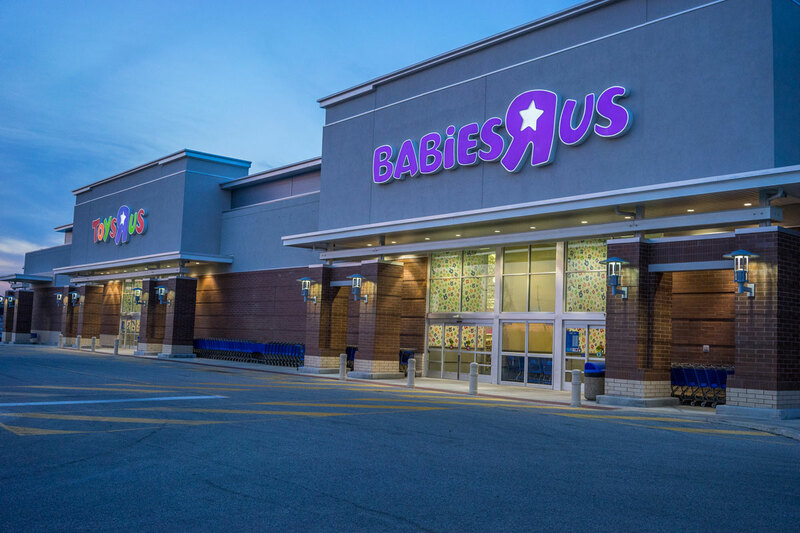 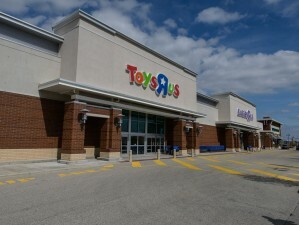 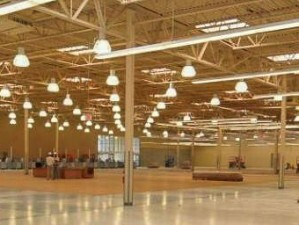 We will also be constructing some of the tenant improvements, including a 65,000 SF ToysRUs and BabiesRUs superstore. 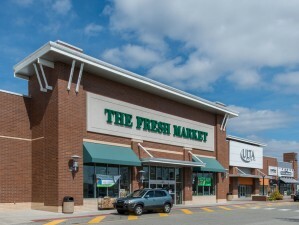 The center will also include a 20,000 SF grocery store and 35,000 SF of mixed retail tenants.